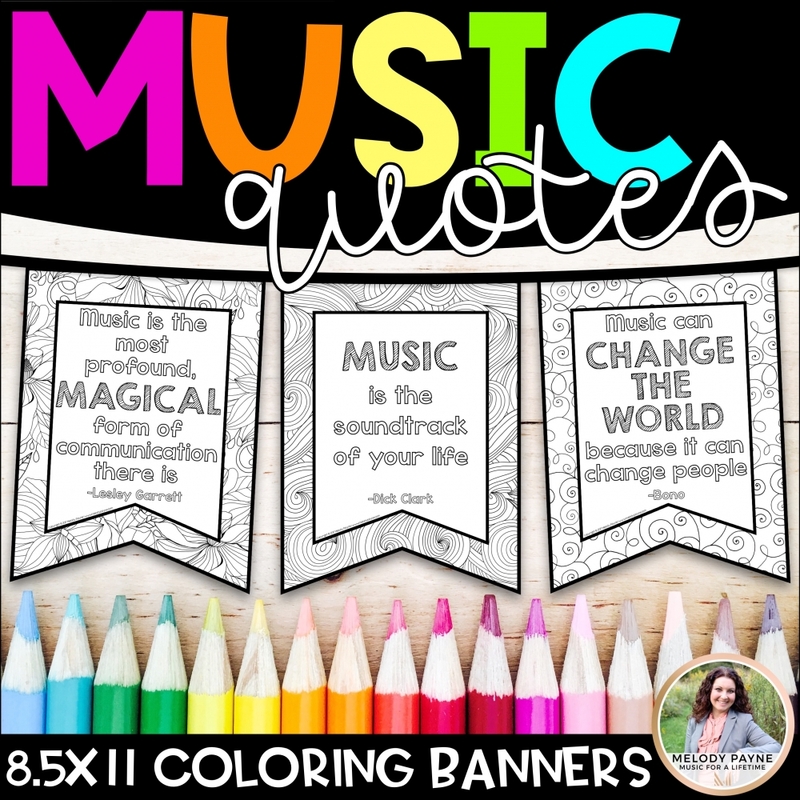 Is your studio recital coming up soon? Need help organizing the details (decorations, food, gifts, and awards) and planning the perfect recital? My free recital planning guide and checklist can make the process efficient, stress-free, and easy! 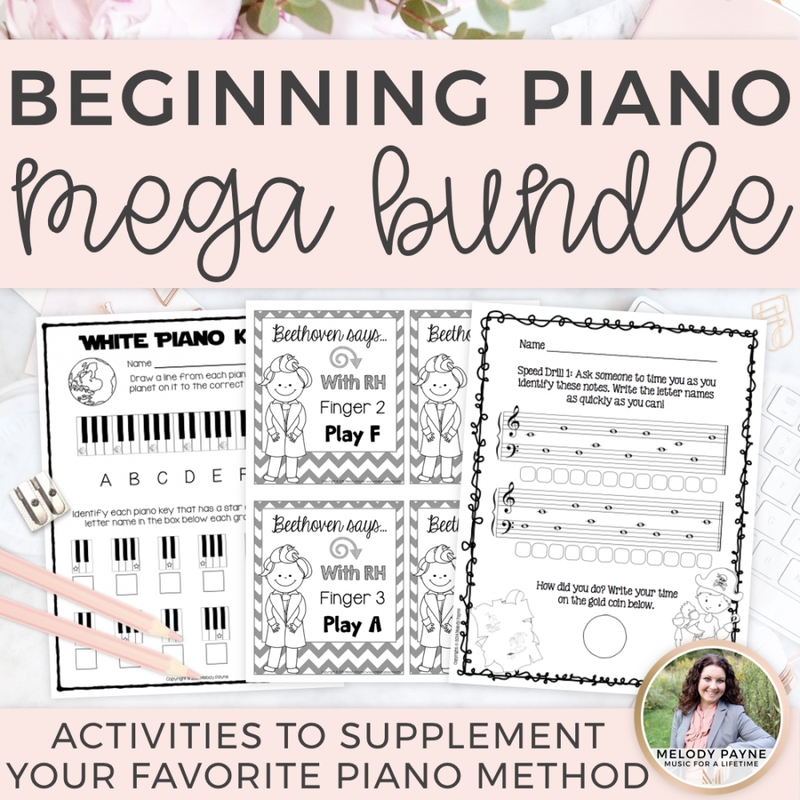 Download the checklist and start planning the easiest piano recital you’ve ever hosted! Hi friend! How do you feel about checklists? To-do lists? Timelines? Well, when they’re representing a HUGE project that is looming on the horizon, I LOVE them! 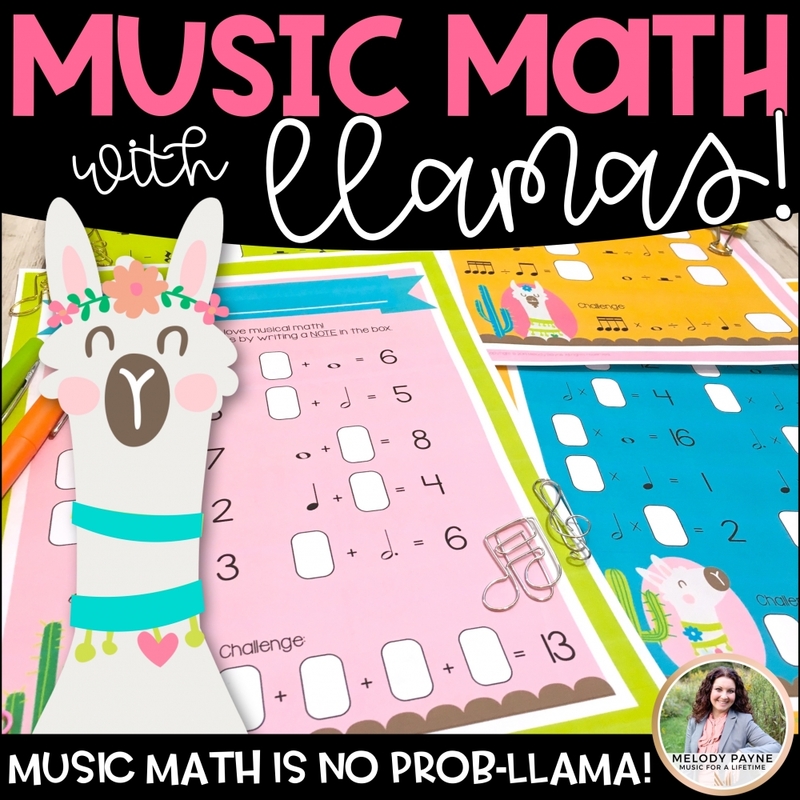 I don’t know about you, but when I’m preparing my students for a recital, things can get a little overwhelming if I don’t have a checklist (or three, or seventeen…). Anyone agree? My hubby teases me about my many visual to-do lists (ahem…piles of papers and other tasks that need attention on my desk) and I also love written lists. Does anyone else like to write things on their checklists just to cross them off like I do? Here’s a checklist I’ve been working my way through as I’ve been rebranding and revamping my blog during November 2016. It has turned into a doozy! The back is absolutely covered with ideas and other things I need to think about and do as well, and I’ll get to them all soon. On the front, I’m loving seeing those immensely satisfying little check marks all over the place as I mark each task off the list. There are still quite a few things I need to do, but seeing all the progress actually written down and checked off the list is a huge motivator for me! I had no idea how to accomplish some of those things when I printed the checklist, but it was nothing Google and some incredible bloggers couldn’t help me with after a ton of research! This detailed heavy-duty branding checklist is from the amazing Allison at http://www.wonderlass.com. Back to the recital checklist I was telling you about. I’ve been using the same recital planning list for the past two or three recitals, and for this recital I decided to totally revamp the checklist, turn it into a terrific task timeline (I love a little alliteration, don’t you? ), and share it with you. Organizing a recital to-do list within a timeline is beneficial for a number of reasons, but I like that it keeps me on task, and helps me remember not only WHAT I need to do, but also WHEN I need to do it. My favorite benefit is that I don’t have to reinvent the wheel every year with a new list. I simply update what worked or didn’t work, what I’d like to tweak, change, eliminate, or update, and my list is ready to go for the next time I have to plan a performance! Check out The Ultimate Recital Checklist and Timeline in my FREE resource library by clicking the image below, and signing up to receive my newsletter. You’ll get the password to the library in an email. Get ready to host amazing recitals with ease, and allow yourself the time and energy to have fun WHILE you’re hosting because you planned EVERYTHING in advance and delegated some responsibilities! Now it’s time to go update my own list from my students’ recent recital. Things went exceptionally smoothly, and it was hands-down the EASIEST recital I have ever hosted, thanks to my trusty checklist and timeline. What about you, friend? Would like to share your own ideas of how you make recital planning a piece of cake? If you have an amazing idea that makes things a snap, do share, so we can all continue streamlining our process! My hubby is a Continuous Improvement Manager at a manufacturing company, and his job is, you guessed it, to make continuous improvements to the way things are done in the plant to eliminate waste (breakdowns, bad product, time, anything you can think of, really) and make things run more smoothly and efficiently. The things he does and the changes he makes within that company every day are amazing. Do you know of someone who would enjoy this planning checklist and timeline? 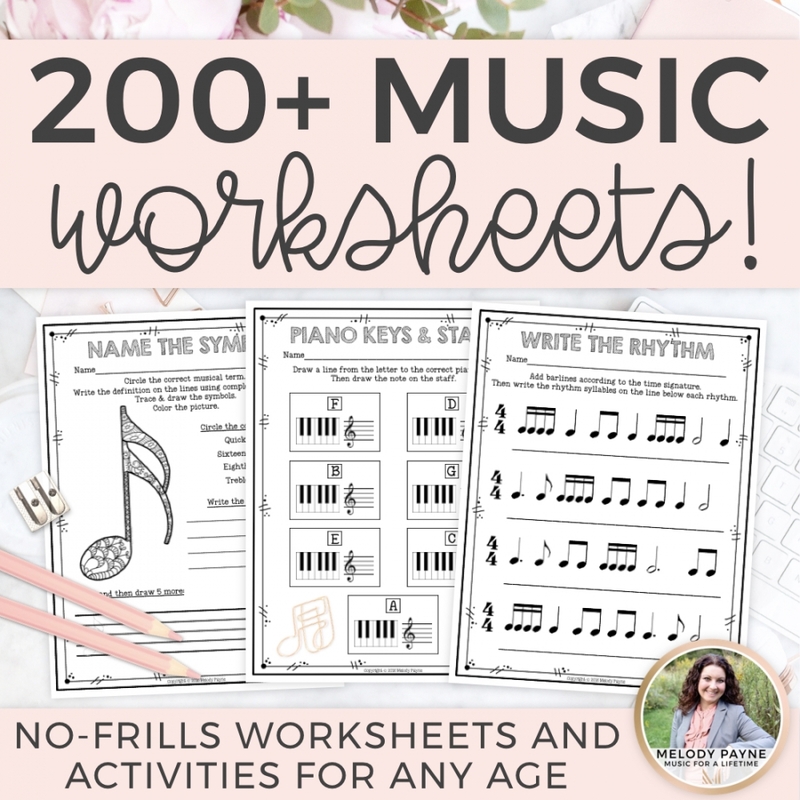 Use the sharing buttons below or pin the Recital Checklist & Timeline image above to let your piano teacher friends know it’s available right here as a free download! I subscribed but still haven’t received the checklist? Thanks for subscribing! I see you subscribed about an hour before leaving this comment. It might take longer than that for the checklist to arrive in your inbox depending on how often your email service refreshes your new content, or a variety of other factors. Please check you spam folder to see if that’s where the download went. If you’re getting a message “you are already subscribed to this list”, you can un-subscribe, then re-subscribe to see if that helps. If you still haven’t received the checklist in 24 hours, use the contact form to get in touch. Thanks! Luv your new website!!! It’s so “pretty”! Thank you so much, Stacy!! I appreciate that you took the time to check it out!